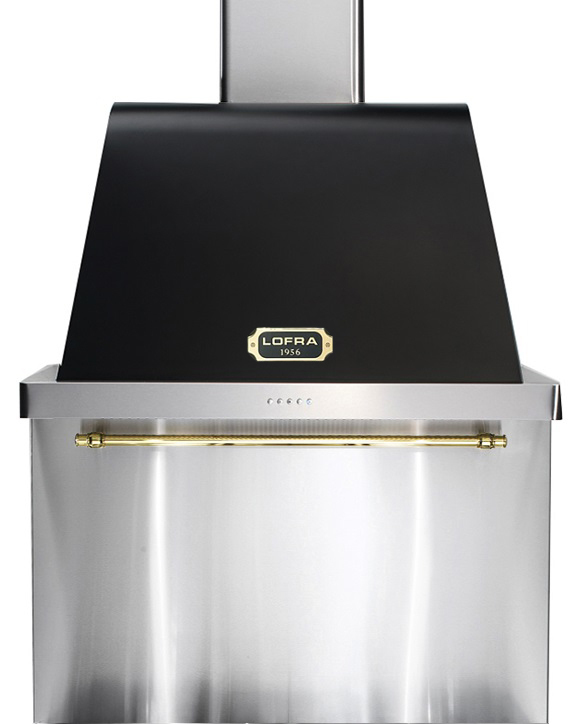 Finally, a complete kitchen package with a professional rangetop from our exclusive collection Lofra - Dolce Vita. 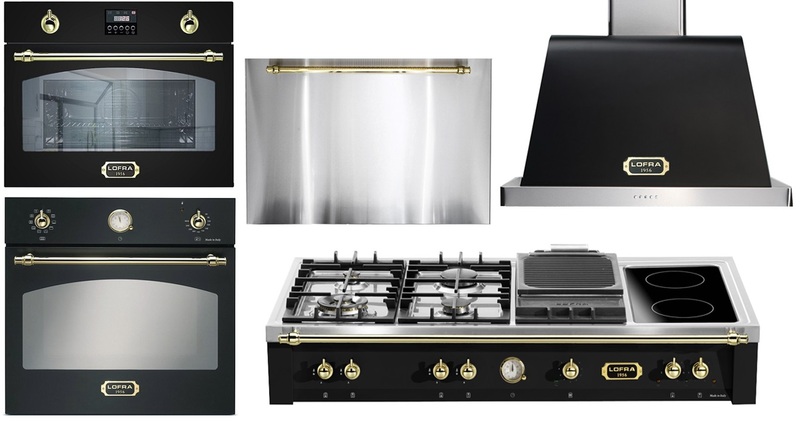 The kitchen package includes a rangetop for all cooking on the stove, splashback, extractor hood, a modern multi-function oven and a combi oven with micro function. 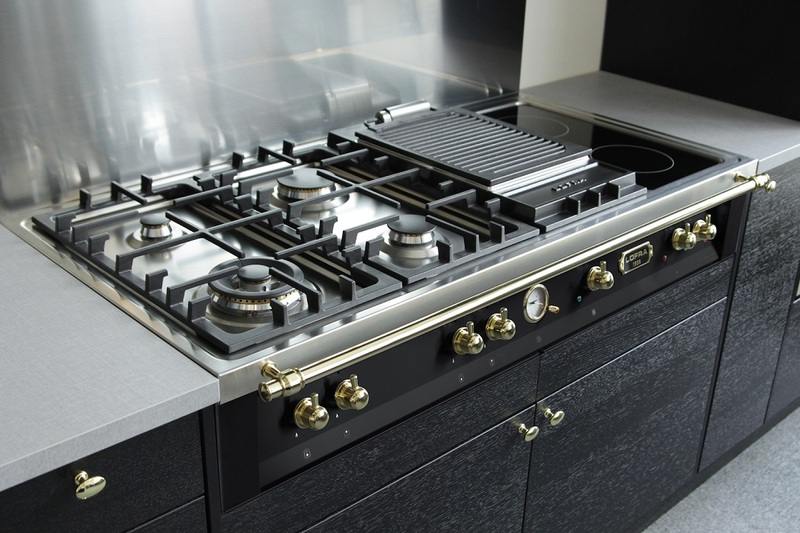 Leading technology combined with beautiful brass fittings, give your kitchen a professional and exclusive solution for all cooking. 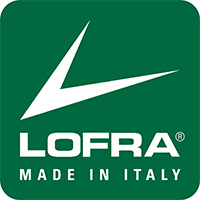 Lofra – a little bit of Italy in your home! Dolce Vita is a tribute to 50 years of manufacturing cookers. A masterpiece from northern Italy! 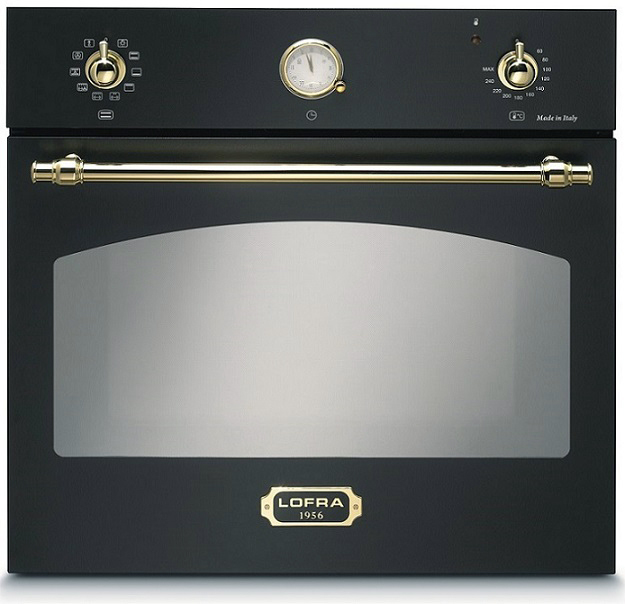 Tradition mixed with the best technology to bring you a world-class cooker. 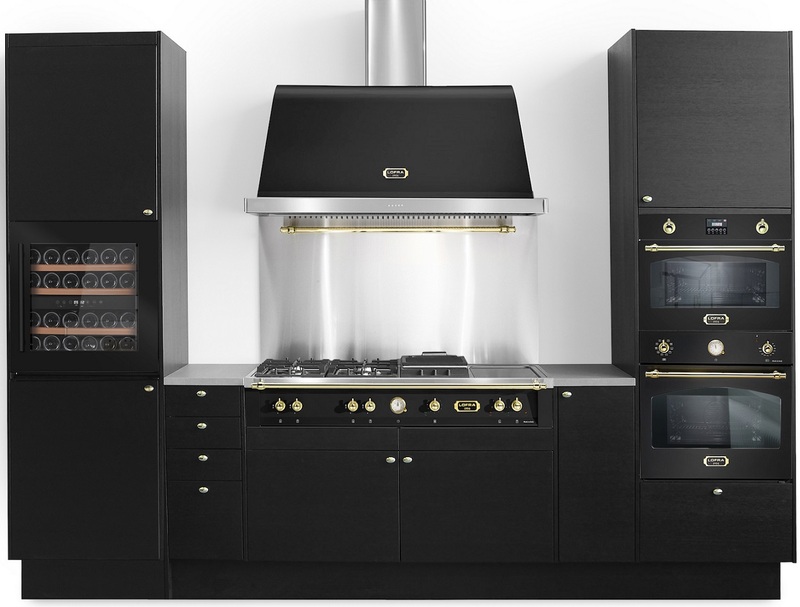 The Italian design is combined with German quality from the leading manufacturer E.G.O. Discount - Don’t miss out! 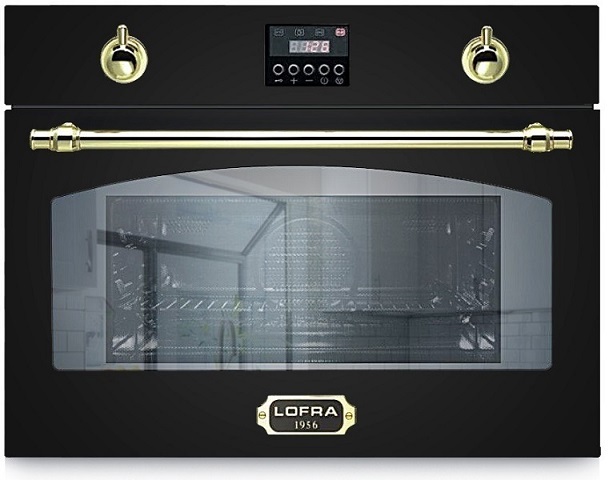 Elegant built-in oven with exclusive detailing from Italian brand Lofra - a little piece of Italy straight home to your kitchen! Dolce Vita is Lofra’s Premium collection and is characterised by genuine quality, elegant detailing, and cutting edge technology. Elegant och inbyggbar kombiugn med exklusiva detaljer från italienska Lofra - en liten bit av Italien rakt hem i ditt kök! Dolce Vita är Lofras Premium kollektion och kännetecknas av genuin kvalitet, eleganta detaljer och teknik i framkant.